Are you a frequent flyer and constant traveller? 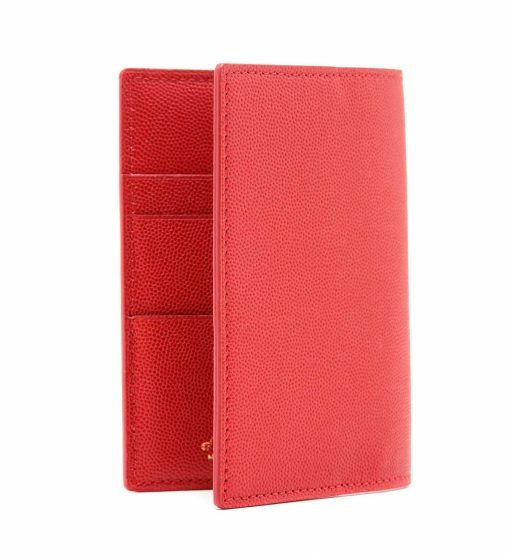 d’Este passport cover and wallet is just perfectly organized for you. 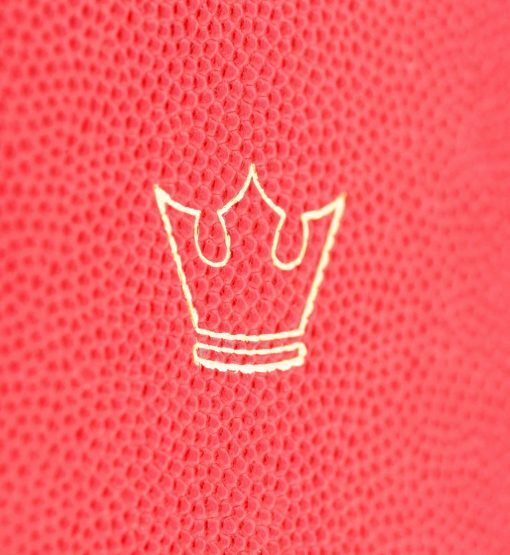 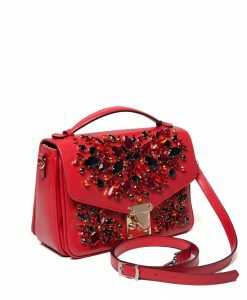 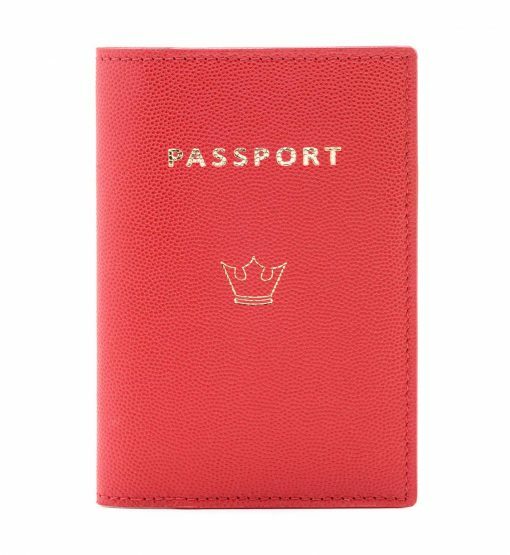 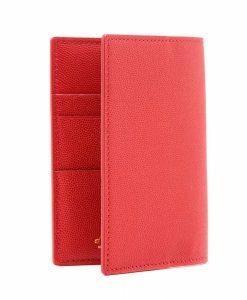 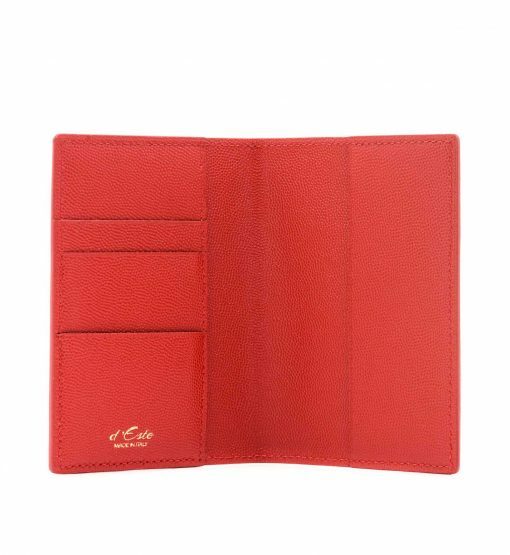 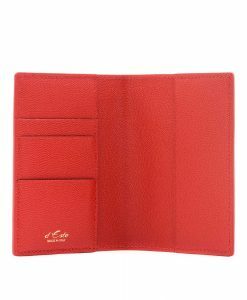 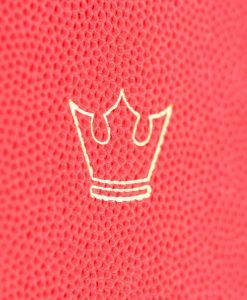 With separate pouches for a passport, boarding pass and cards, this Royals style is made from caviar leather in classy red color. 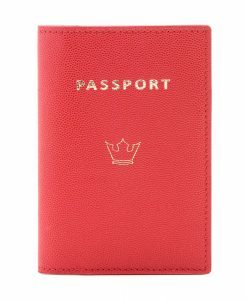 This is a perfect gift for your jet-setting friend.